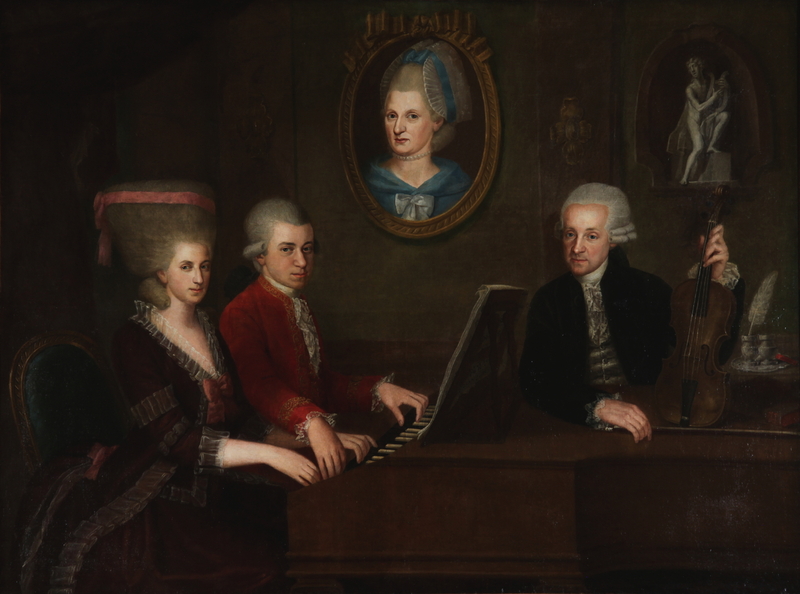 della Croce, Johann Nepomuk, Portrait of the Mozart Family, 1780–81. Oil on canvas. 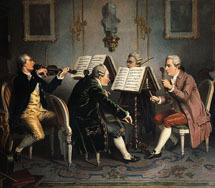 Mozarteum Stiftung, Salzburg.